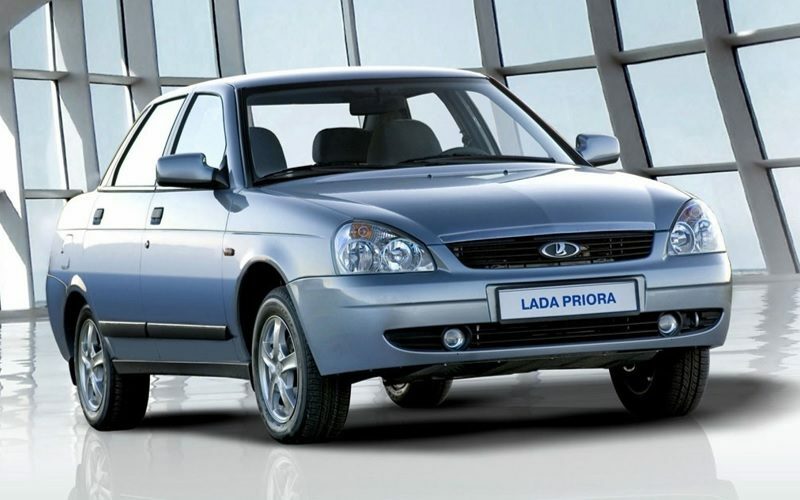 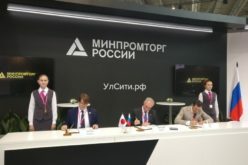 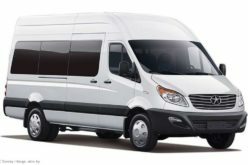 Kommersant – The production of Lada Priora will end at the end of July, as finally confirmed by the company on 16 July. 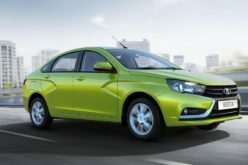 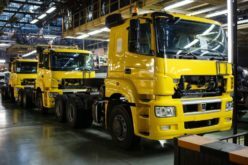 The decision has been taken due to the shift in customer demand towards the latest models of AVTOVAZ. 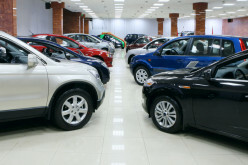 According to Autostat data, Priora was amongst the top-ten most popular Russian automobiles in 2017, with a sales figure of 15,000 vehicles. 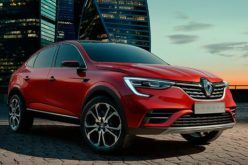 However, the sales of the model shrank this year and Priora couldn’t even make it into the top-25 of Russian market by the end of the first half of the year. 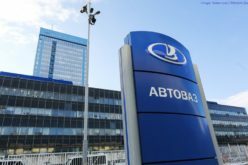 AVTOVAZ has announced plans to open new vacancies in production and auto component lines. 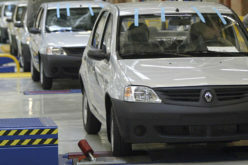 Production of Lada 4×4 continues on the third assembly line, where Priora used to be assembled previously.